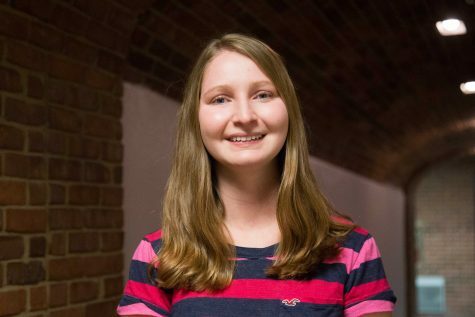 Corinne Fombelle (’19) is the Life Assistant Editor for the Vanderbilt Hustler. She previously interned for the Nashville Symphony and is double majoring in saxophone performance and cognitive studies. Outside of the practice room and newsroom, she can be found obsessing over her favorite musicians, shows and foods.